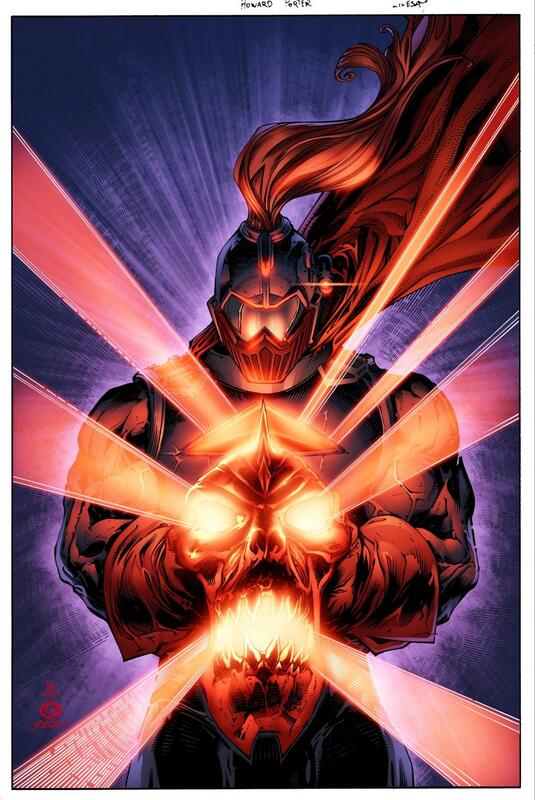 Next month, DC will be bringing fans with an all new Masters of the Universe comic book series to celebrate the character’s 30th anniversary. The limited series is written by James Robinson with pencils by Phillip Tan and inks from Ruy Jose. The first chapter, written by Geoff Johns, is available now.